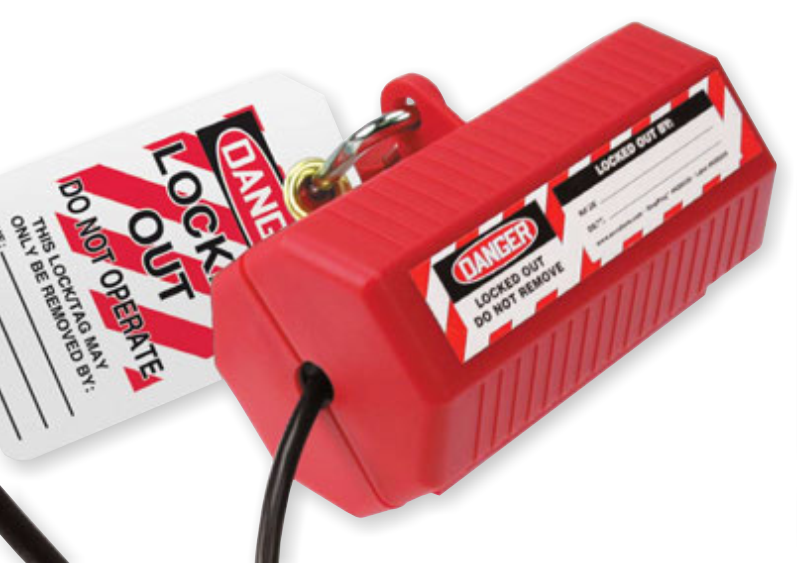 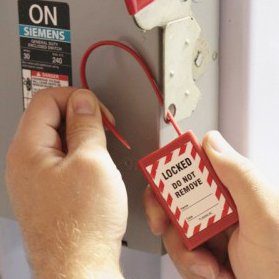 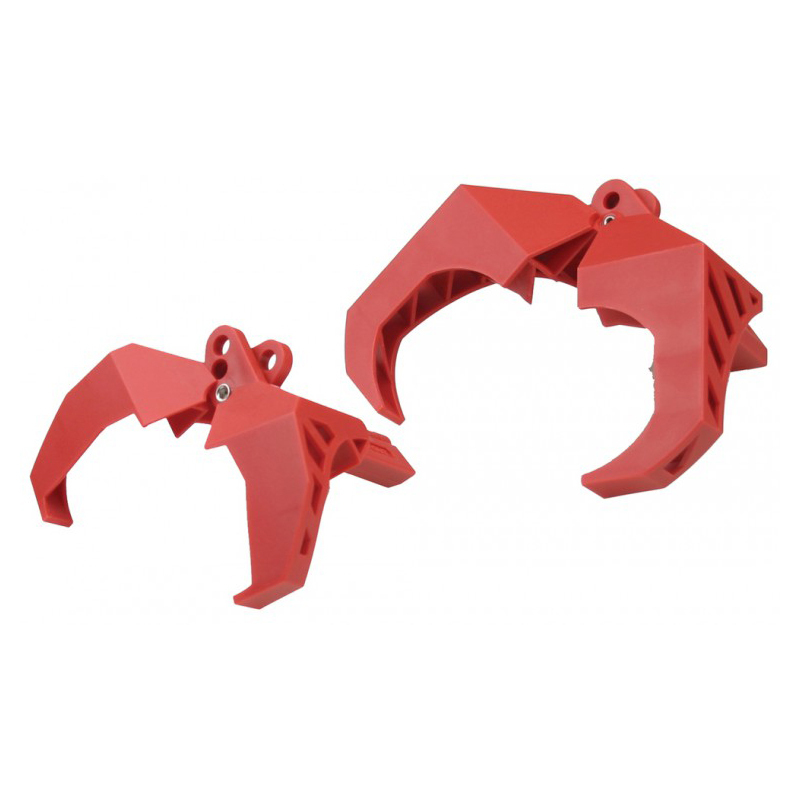 Get yourself equipped with a flawless solution to all your lockout/tagout needs. 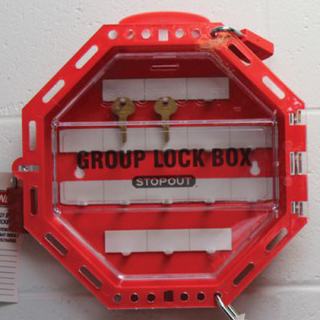 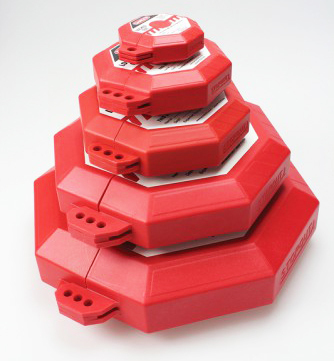 Our range of STOPOUT Lockout Devices, helps you solve varying problems associated with controlling hazardous energy. 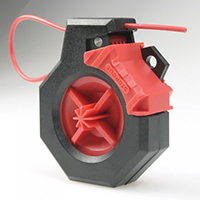 Our product line is designed keeping in mind that there is always a person’s life behind the valve. • Choose from a myriad options ideal for different situations. 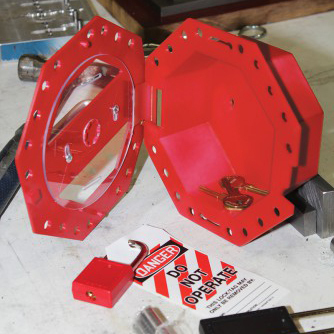 While our STOPOUT Gate Valve Lockout surrounds the gate valve handle and prevents it from being turned, our STOPOUT Disposable Padlock Seal locks out control panels, valves and instrumentation or seal off access to storage trailers, boxes, bins and containers. 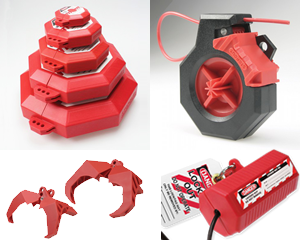 • Click on the Quick View button on any of these products and discover the choices of materials, sizes, adders, and pricing offered. Plug Lockouts feature inside pry-guards uniquely designed to prevent plug access and tampering.